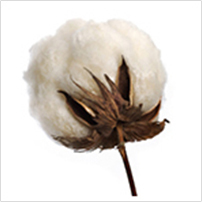 Cotton & Wool | Our Business | TORAY INTERNATIONAL, INC.
We provide a stable supply of quality cotton to spinning companies across Southeast Asia. We select suppliers against our strict criteria to ensure quality. 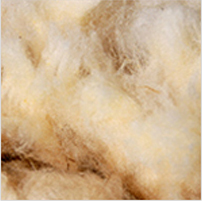 We procure high and suitable wool material for clothing and industrial items etc all over the world and supply constantly to many clients mainly in the Asia.